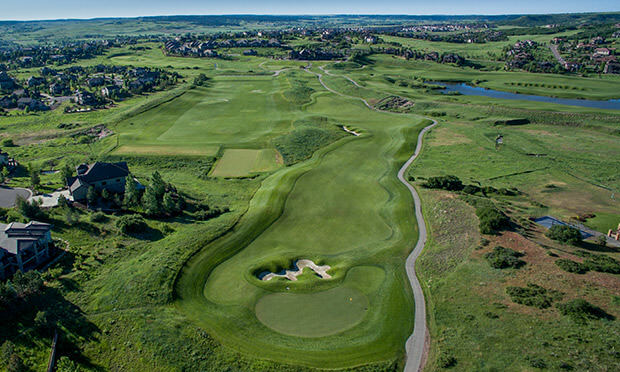 Earlier this summer, our annual Private Club Days events kicked off July 9th at Perry Park and nearly 150 players participated– and we have two more left! 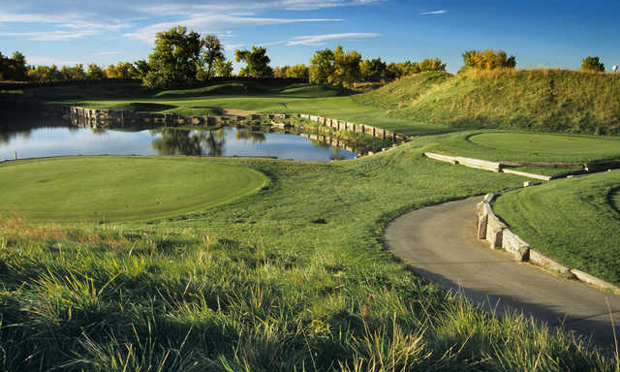 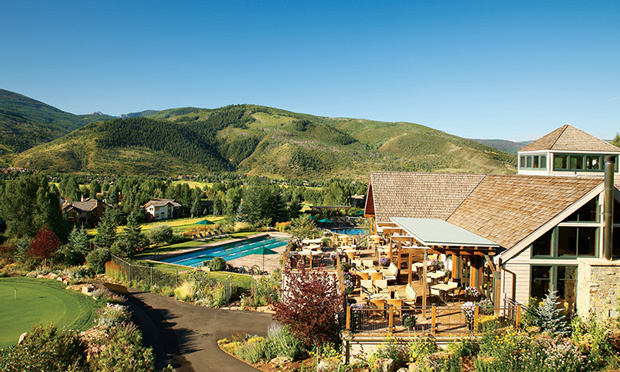 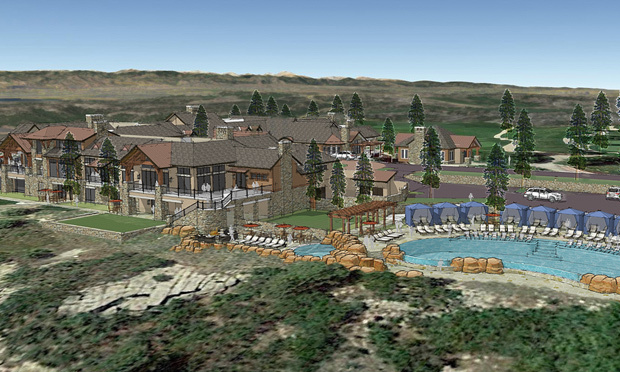 Play one round each at Bear Dance, Colorado National, Plum Creek and Riverdale Dunes for just $239! 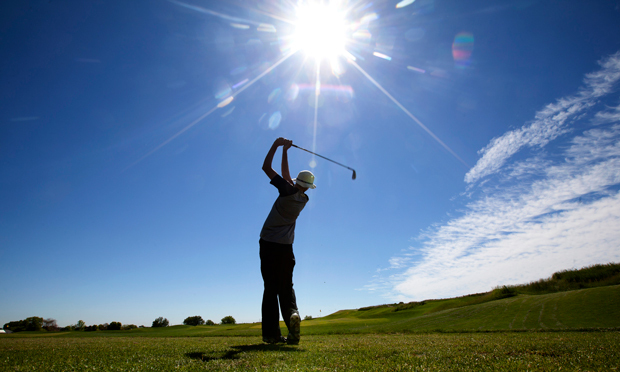 Junior golf EXCLUSIVE: Kids 17 & younger play 9 holes free with paying adult after 3pm on weekends July 20 through August 12 at Fox Hollow and Homestead. 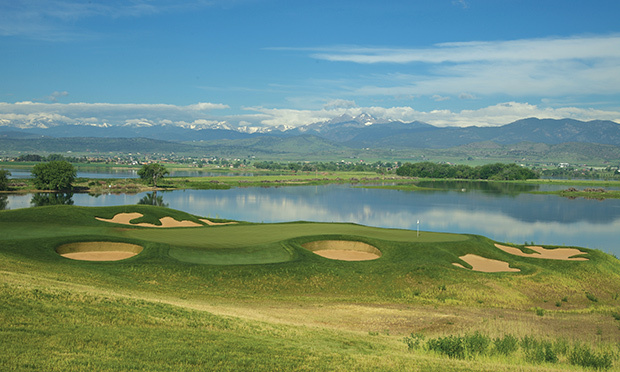 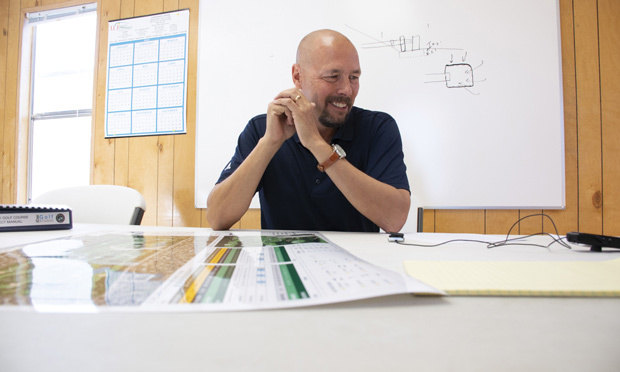 A guided tour of course architect Todd Schoeder’s thoughtful redesign of Denver’s City Park Golf Course portends a golf experience worthy of its storied past and sparkling future.